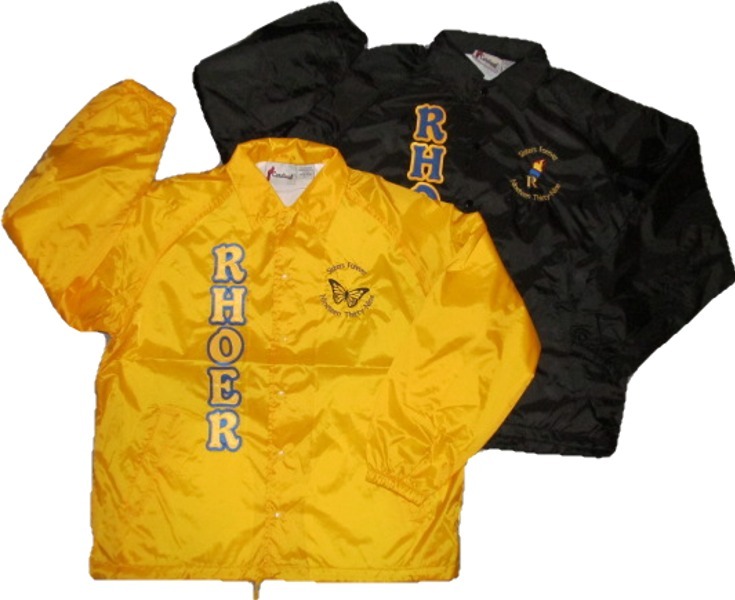 Every Rhoer needs her own jacket. Ours are irresistably cute! 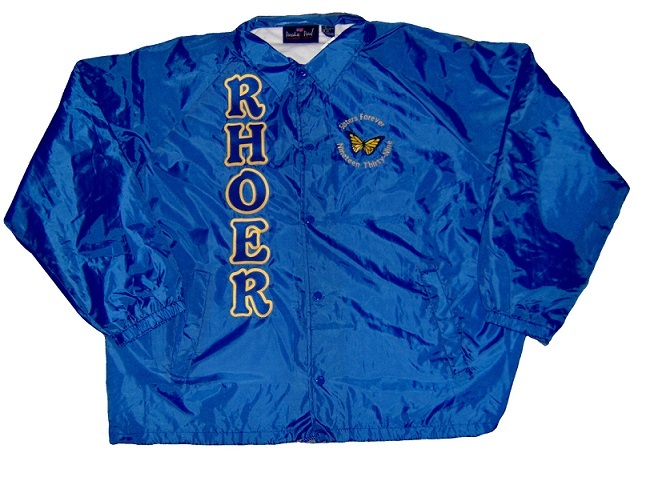 Choose from her Rhoer Torch Logo or our bold butterfly to be embroidered over her heart. "Sisters Forever" and "Nineteen Thirty-nine" is embroidered around your chosen logo.